You are now tuning into the Straight Ghostin Podcast. 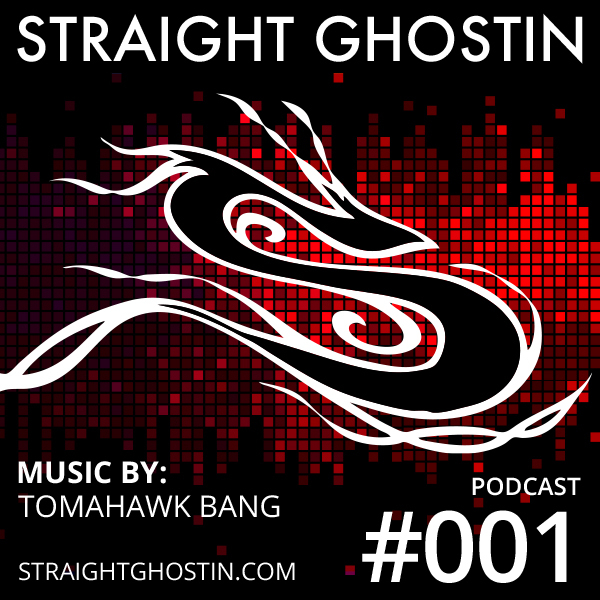 This episode is mixed and compiled by our very own Tomahawk Bang titled “Transdimensional Dipset Part 2”. Track list below.